Aspiring filmmakers and movie enthusiasts are always looking forward to September. The Toronto Film Festival never fails to inspire, providing us with a look at promising movies, rising stars, and the veteran actors and actresses we love to see on the big screen. This year’s Toronto Film Festival is full of all the reasons reasons why each year we count down the days until this legendary event begins — plus a few extra reasons for the NYFA community to get excited. “Gods Acre” – directed by Kelton Stepanowich and produced by NYFA alumnus Eric Janvier. “Citizen Jane: Battle for the City” – directed by Matt Tyrnauer and edited by NYFA instructor Bob Eisenhardt. 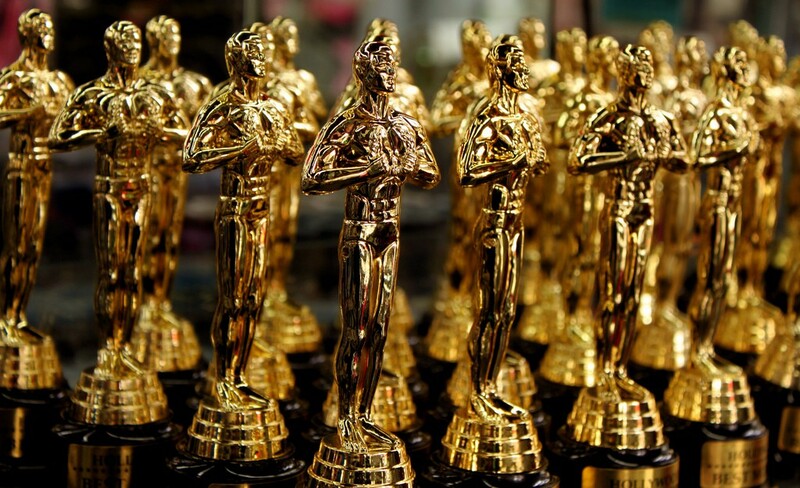 While many films are shown during the 10-day event, only so many of them are considered great — and of those great films, even less receive Oscar buzz. It just wouldn’t be the Toronto Film Festival without a handful of movies already receiving enough acclaim and positive reviews to be considered worthy of an Oscar nomination. One of these films is “The Finest,” directed by Lone Scherfig and starring Sam Claflin, Gemma Arterton, and Bill Nighy. And “Moonlight,” a coming-of-age story adapted from a biographical play and co-produced by Brad Pitt, is also making waves at TIFF 2016 — enough that the word masterpiece is already being thrown around. After being a hit at the Venice Film Festival, “Jackie” continued its bid for Oscar contender by being well-received at this year’s event as well. Directed by Pablo Larrain and written by Noah Oppenheim, this film stars Natalie Portman as Jacqueline Kennedy and is set during the immediate aftermath of John F. Kennedy’s assassination. One of the best things about the Toronto Film Festival is that you can expect to see some of your favorite actors and actresses. Of course, it’s also exciting seeing up-and-coming stars begin their ascent to fame by featuring in a project shown at the anticipated event. Sophie Nélisse is a 16-year-old Canadian actress doing just that as part of the Rising Stars program. Mylène Mackay, Jared Abrahamson, and Grace Glowicki are other young talents to keep an eye on at this year’s festival and beyond. There’s no shortage of things to check out at every Toronto Film Festival, and this year’s event is no exception. 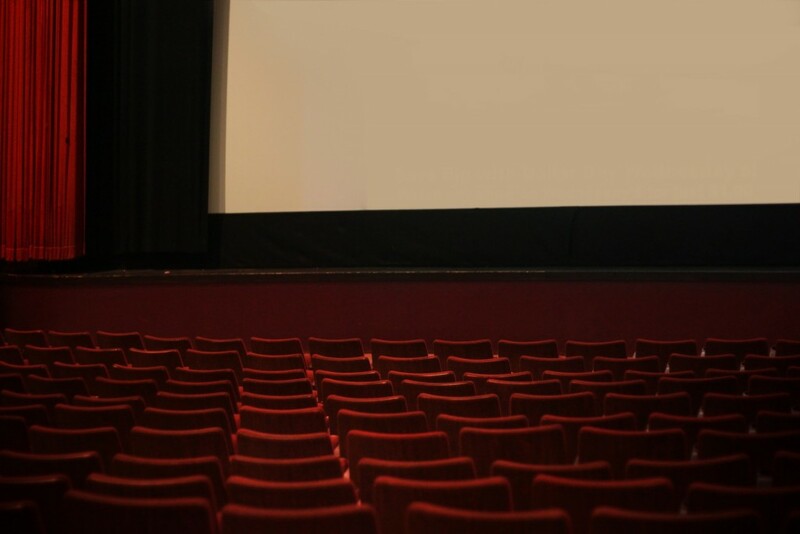 Of course, the reason this renowned film festival remains influential after 40 years is because it gives people a first look at the next films to hit theaters across the globe. The show kicked off with the premier of “The Magnificent Seven,” a remake of Akira Kurosawa’s classic “Seven Samurai” starring Denzel Washington. Leonardo DiCaprio’s environmental documentary “Before the Flood” also saw its first showing at the event. The film features DiCaprio himself as he campaigns to bring awareness about the threat of climate change. Other notable premieres include “Nocturnal Animals” starring Amy Adams and Jake Gyllenhaal, sci-fi film “Colossal” starring Anne Hathaway, and Ben Wheatley’s “Free Fire.” 3D musical comedy “Sing” was another anticipated premiere with Matthew McConaughey, Reese Witherspoon, Seth MacFarlane, Scarlett Johansson, and John C. Reilly being only a handful of the many big stars offering their voices for the film. Each day gets off to a stylish start as beautiful ladies and gents hit the red carpet. While some Hollywood people attract the wrong kind of attention with their attire, this year we are seeing plenty of fashionable stars making their presence known the right way. Among these include Reese Witherspoon and her trendy off-the-shoulder floral brocade dress made by Ulyana Sergeenko Couture. Other A-listers who wowed us with their wardrobe choice include Natalie Portman, Scarlett Johansson, Amy Adams, Camila Alves. On the men’s side, guys like Matthew Mcconaughey, Gerard Butler, Armie Hammer, Leonardo DiCaprio, and Christian Bale. What were your favorite moments of TIFF 2016? Let us know in the comments below!